Capturing Venice : Shout out from Ville in Italie - many thanks! Shout out from Ville in Italie - many thanks! A brief note to say 'thanks!' 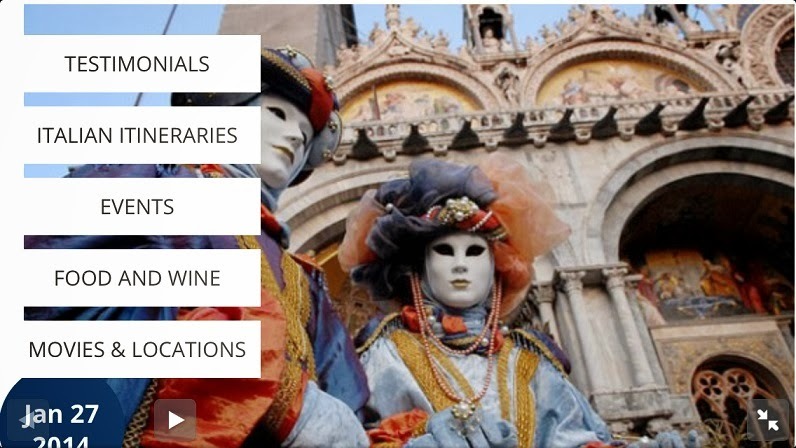 to Ville in Italia blog for including Capturing Venice blog on its list of Venice blogs to read in its recent post on the upcoming Venice Carnevale celebrations.